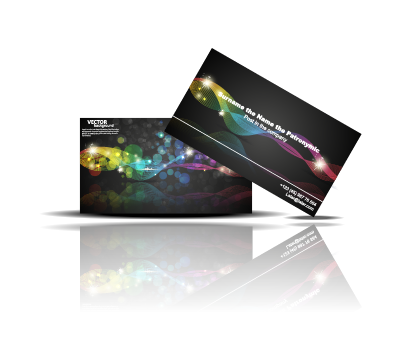 Need marketing collateral for an upcoming convention? Submit a free quote request now. From eye-catching colors to top-grade materials and more, our industry leading equipment will make your collateral shine with quality. Impress potential customers and leave a lasting impression with customized promotional products – a great option for any occasion. Take your business to the next level with our specialty printing services; including variable data printing, customized banners and more. Get high quality collateral delivered straight to the office (restrictions apply). No automated systems or support tickets – just your go-to printing specialists. 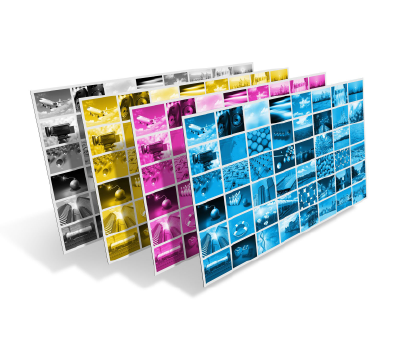 Need your marketing materials printed NOW? We’ve got you covered. 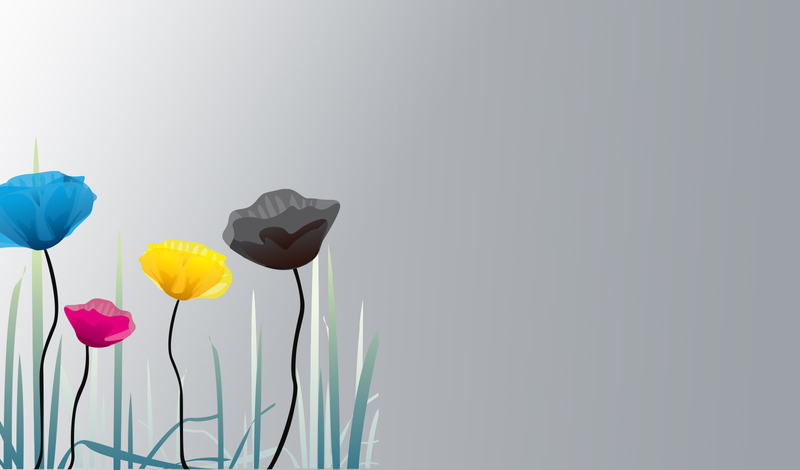 From color changes to text revisions, enjoy stress-free flexibility on all orders. 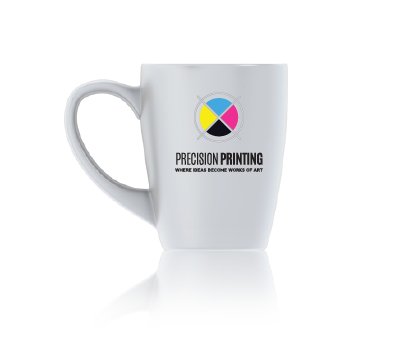 We have the resources to print just about anything you need for marketing your business. You can count on us to provide you with multiple options. Submit a free, custom quote request by filling out the required information. Please allow up to one business day for response time. Need immediate assistance? Call now to speak with one of our experienced, printing specialists. Accepted file types: jpg, pdf, png, psd, eps. We are located in the storied Old House building on Fifth Street in the heart of downtown Louisville. We are just north of Muhammad Ali Blvd. and directly across from the historic Cathedral of The Assumption.